Vanessa has been practicing in the beauty industry since 2010. She studied at The Paul Mitchell School in San Diego, where she founded her love and talent as a hair stylist. 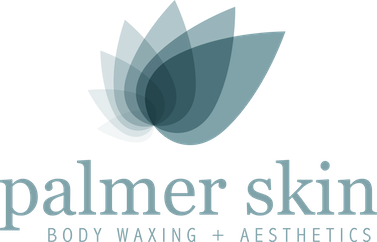 In 2017, she became a San Diego based licensed Esthetician and is now practicing at Palmer Skin in Hillcrest. At Palmer Skin, Vanessa is a great asset in your journey to self-love & better skin. She will assess your skin and work with you one-on-one to craft a program that helps you achieve both your short term and long term goals. In 2018, Vanessa became Cancer Care Certified with INNOVATIVE SKINCARE®. She offers The Harmony Facial, which is tailored to oncology clients. Today, she is furthering her education with Oncology Spa Solutions® as an Oncology Trained Esthetician.